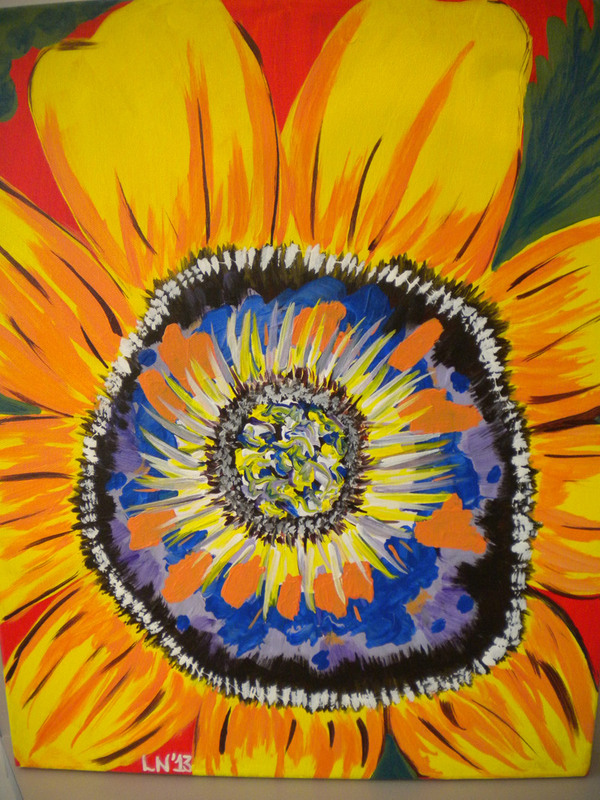 Canvas Painting at Arts on Fire!! 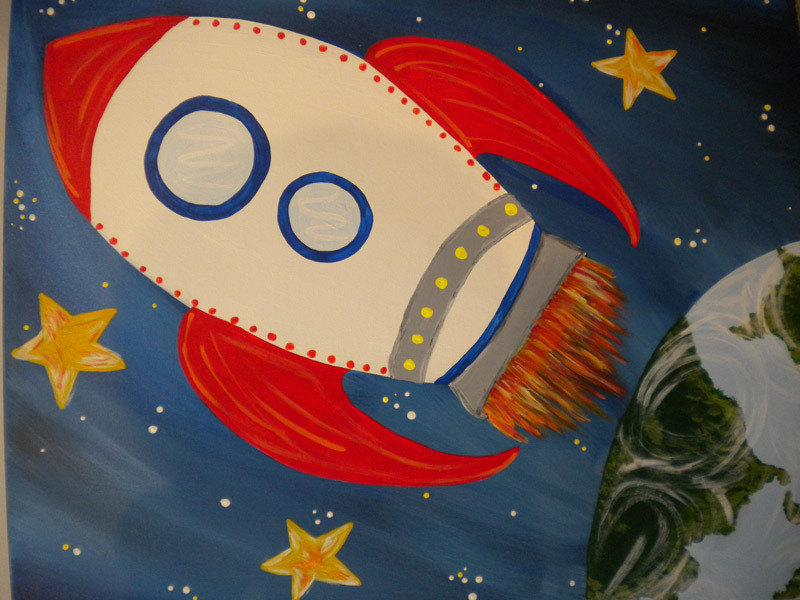 We are so excited to now offer Canvas Painting! 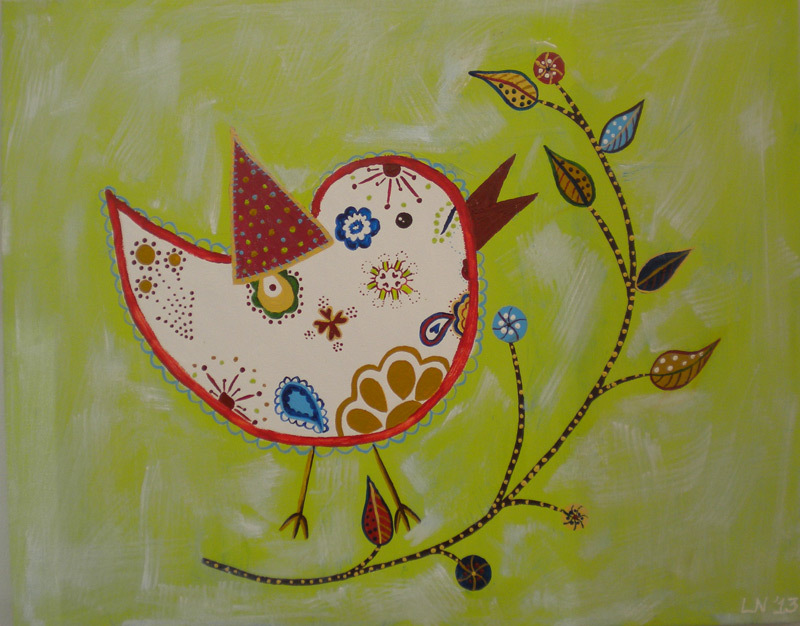 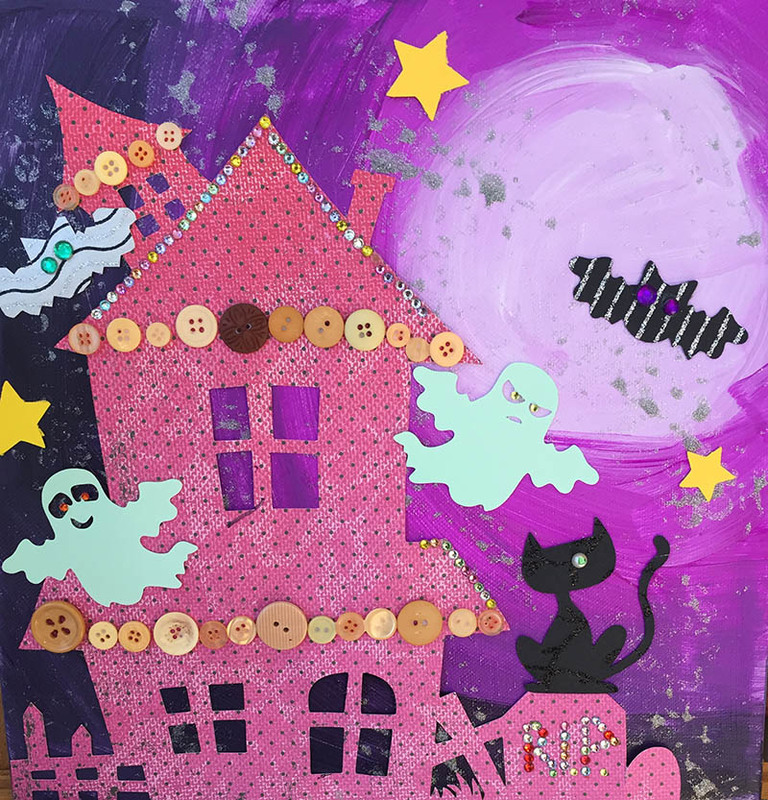 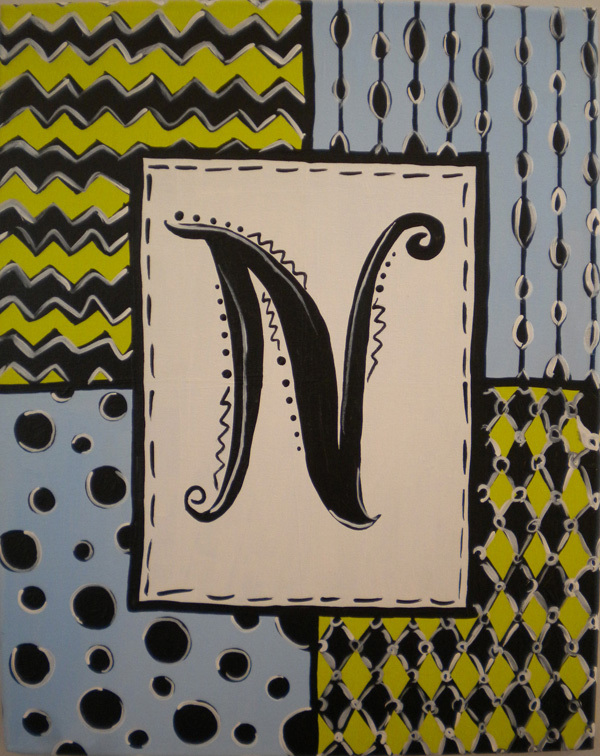 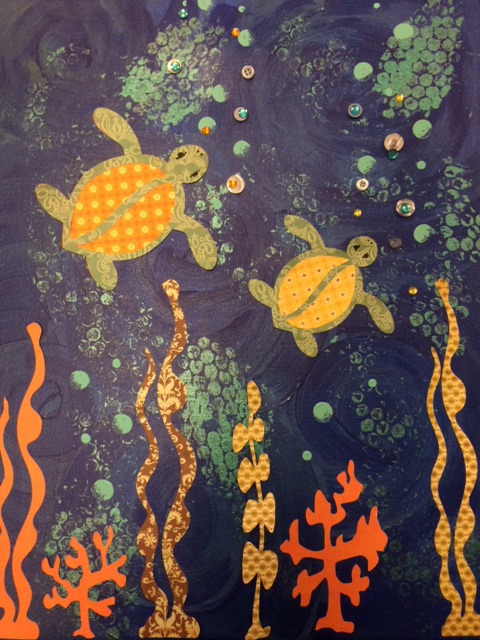 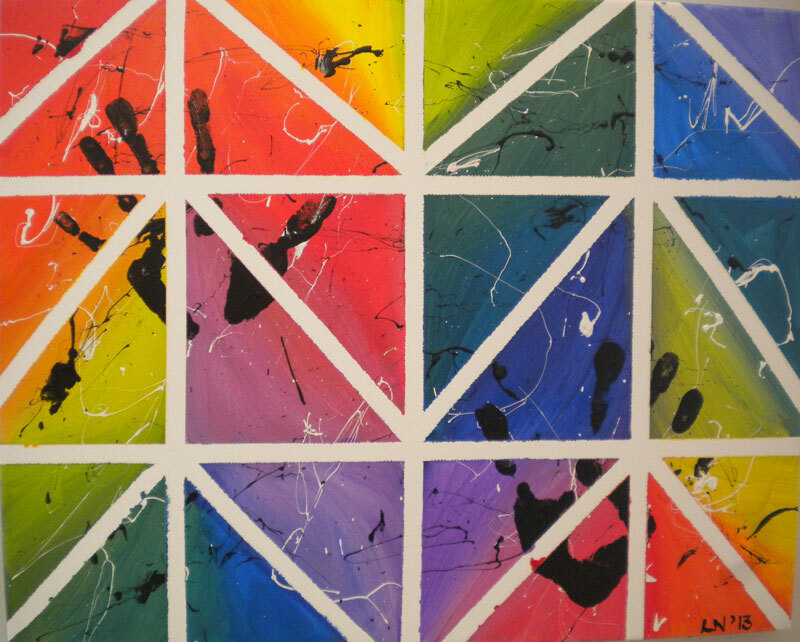 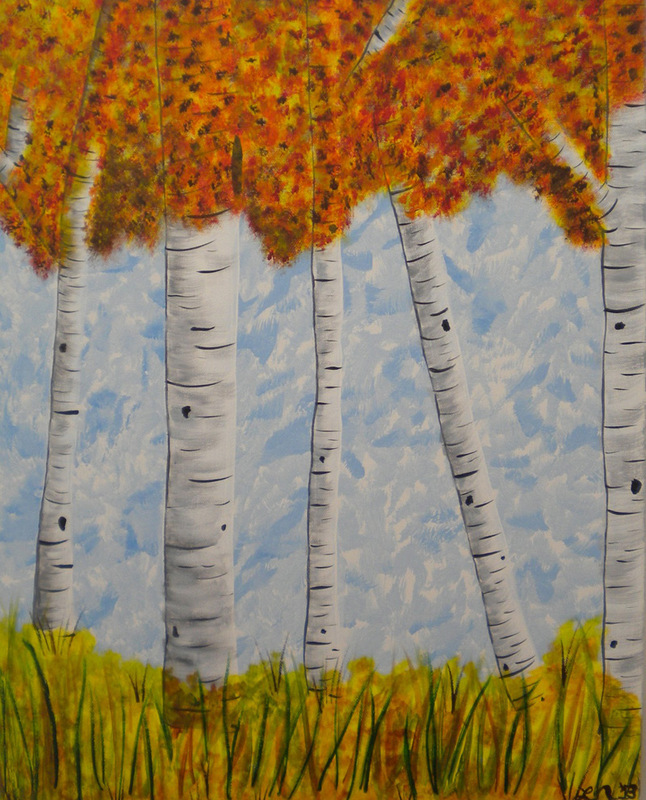 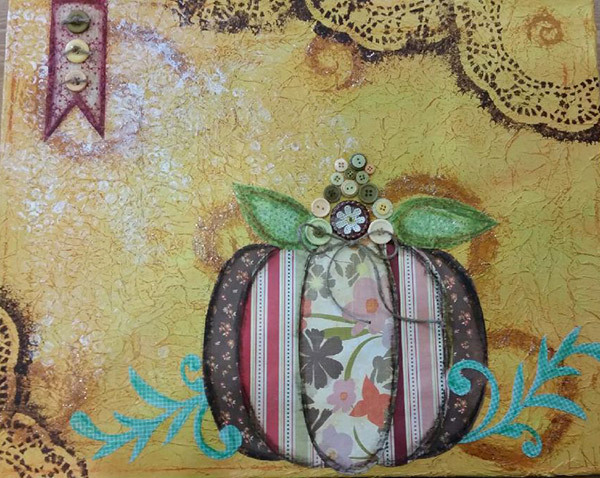 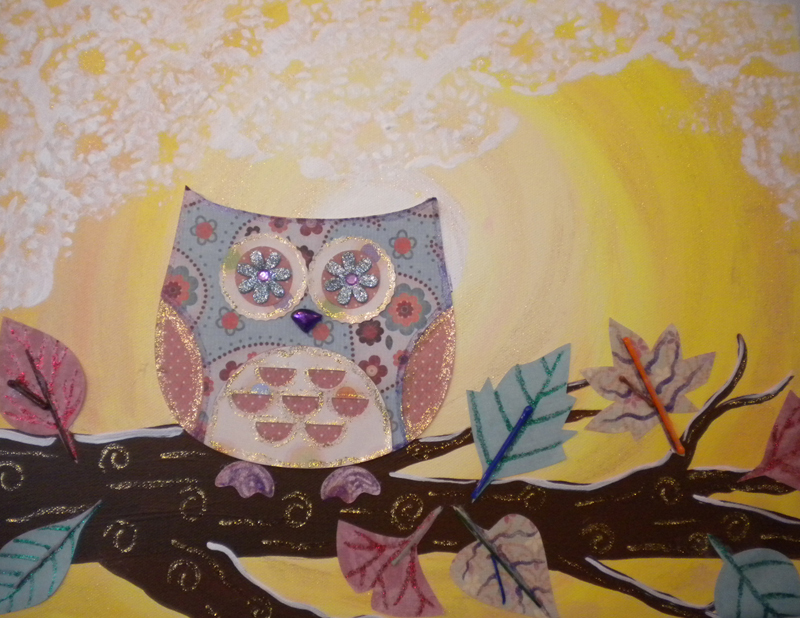 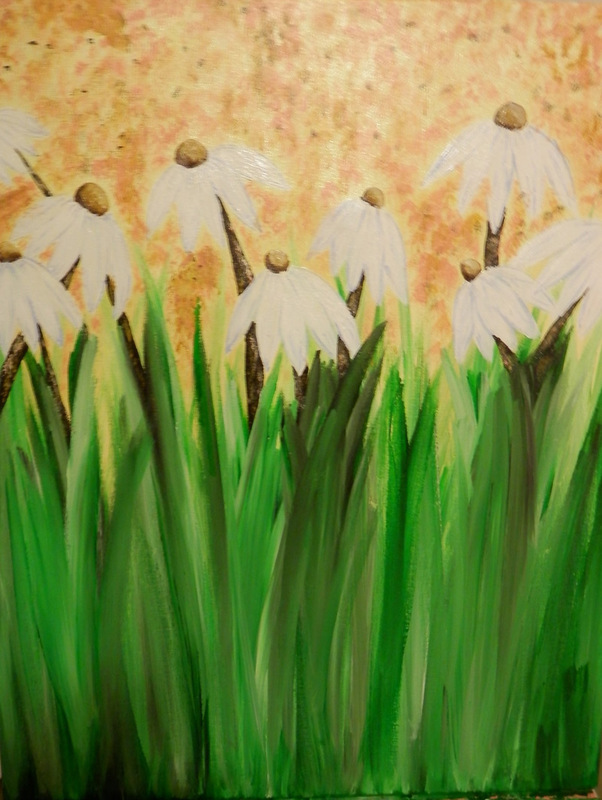 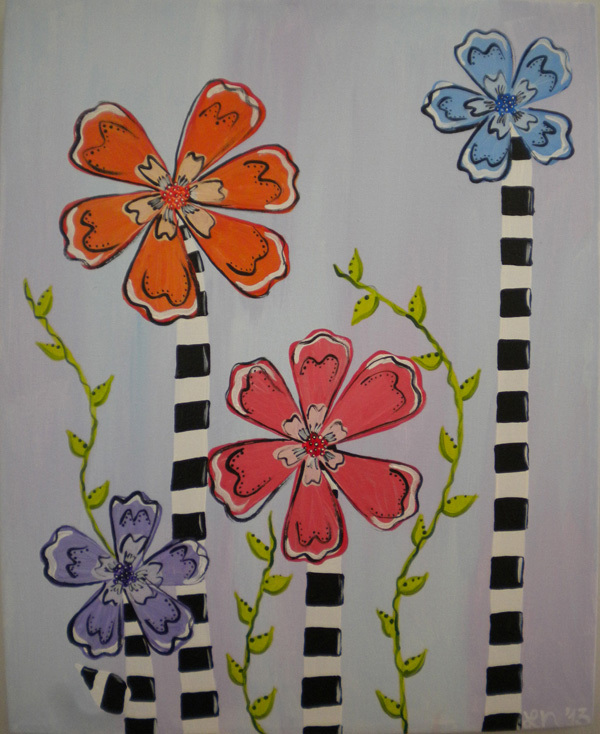 These fun classes are for anyone who has ever wanted to try canvas painting! 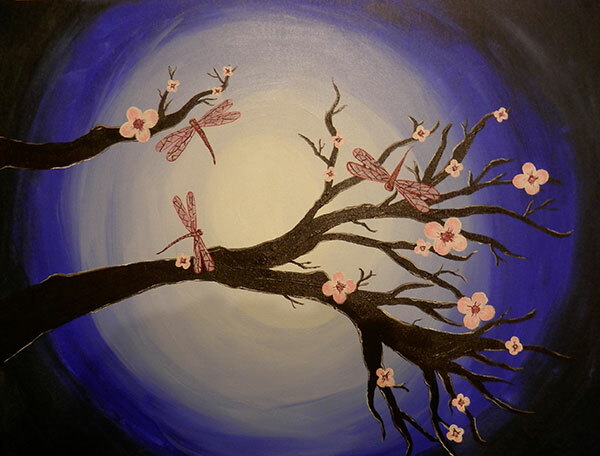 Bring your friends and lets explore our creative side together! 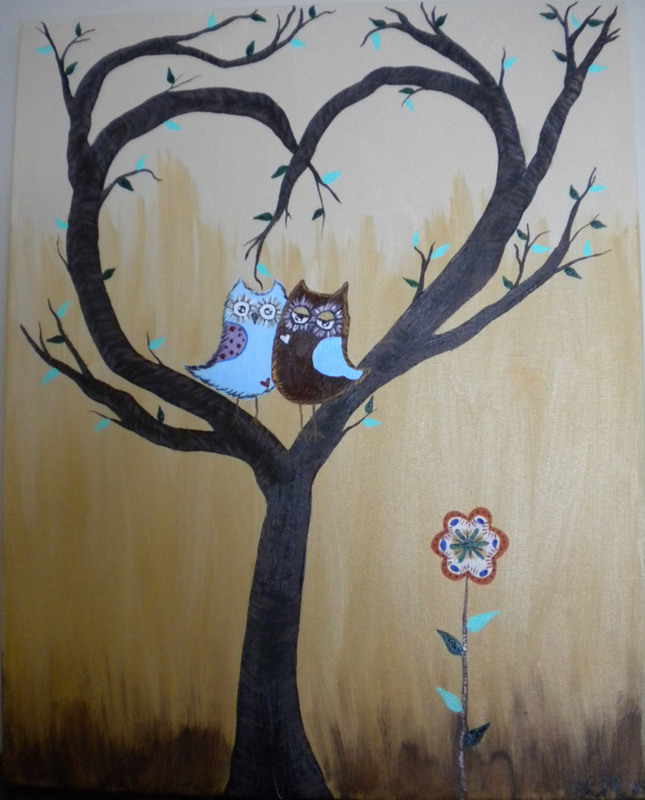 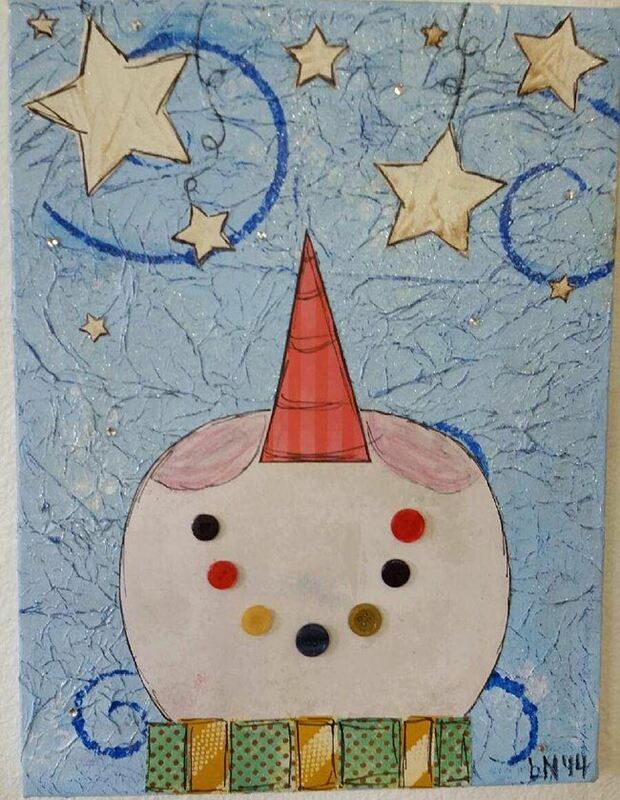 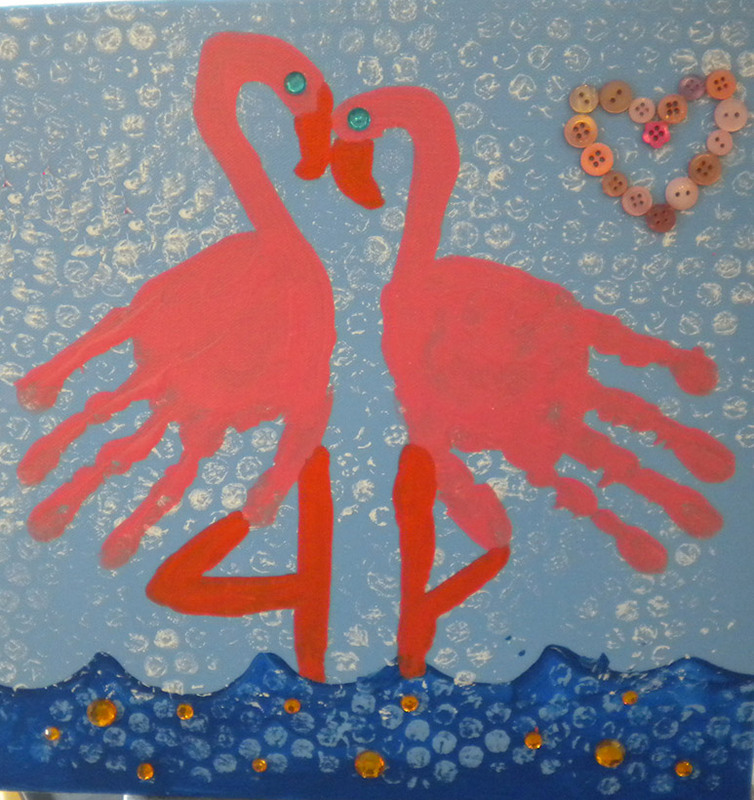 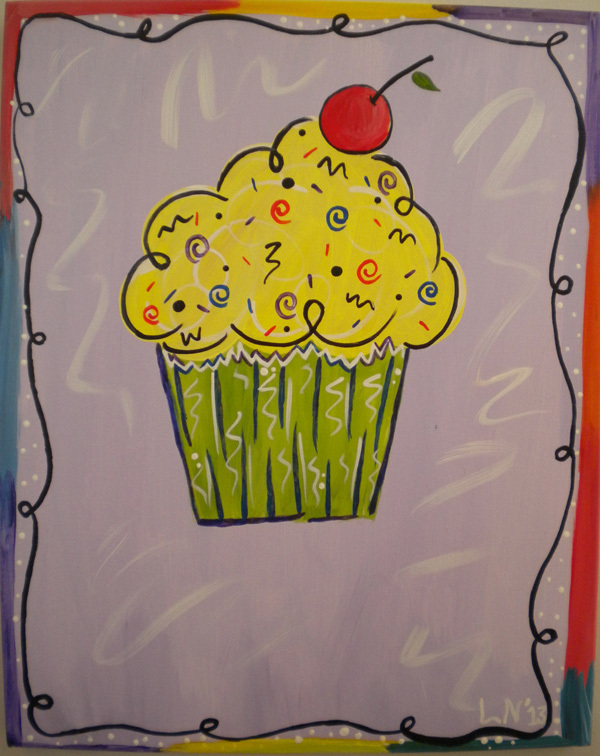 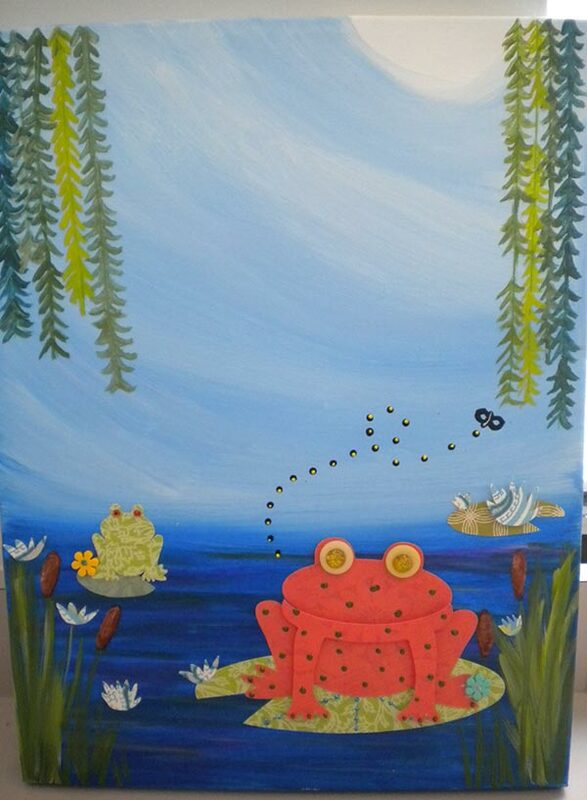 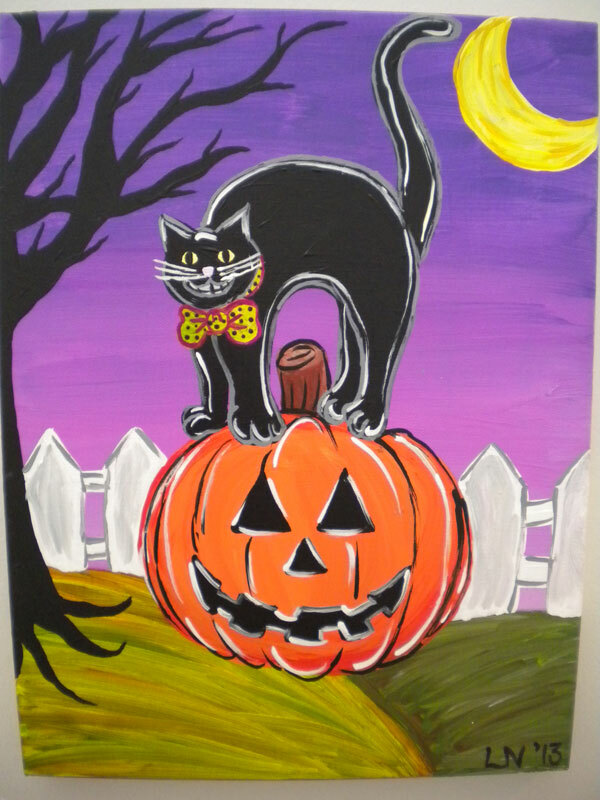 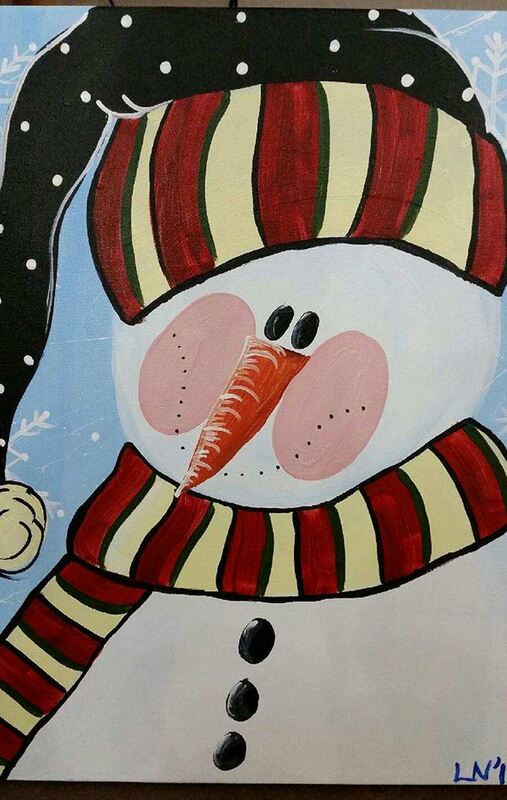 We have Canvas Painting Parties available for anyone 7 and older! 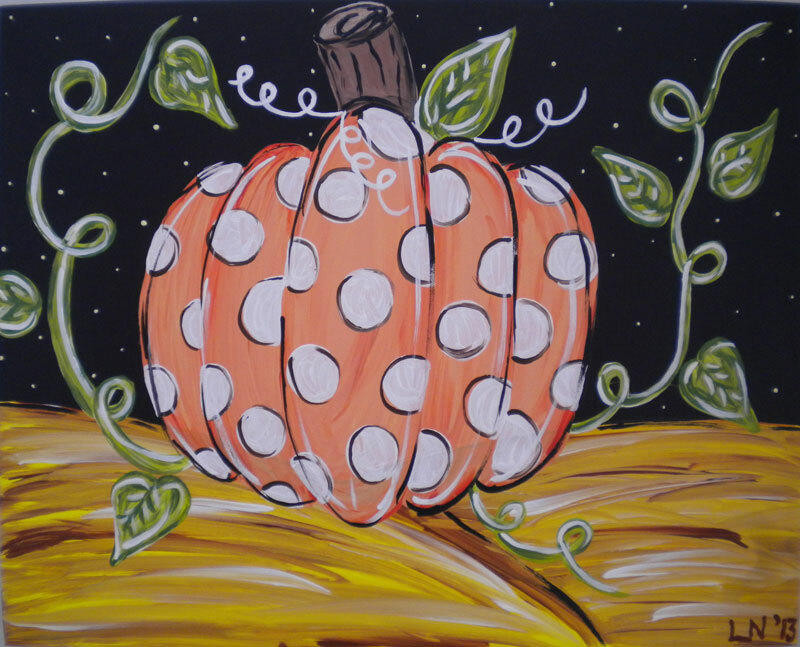 See our Party Page for details. 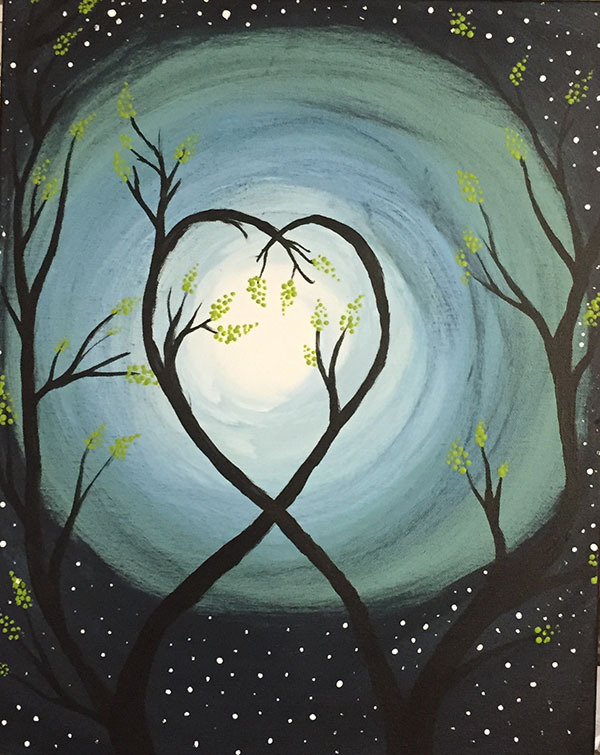 The price for each evening of painting will vary by project, from $25 to $35. 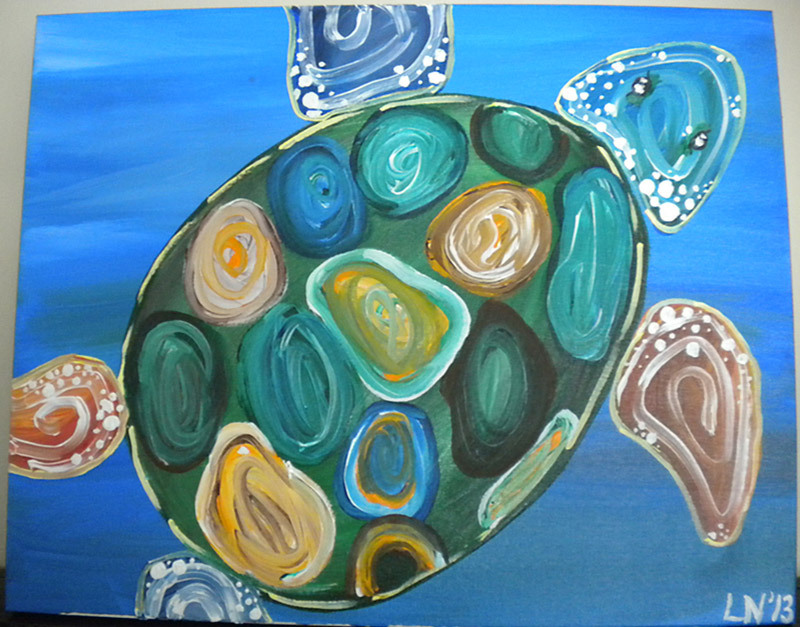 The age requirement is 15 and up for adult classes. 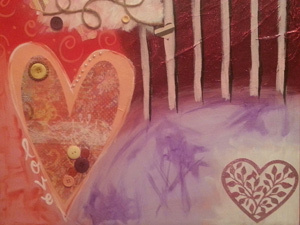 Each session is limited to 40 guests. 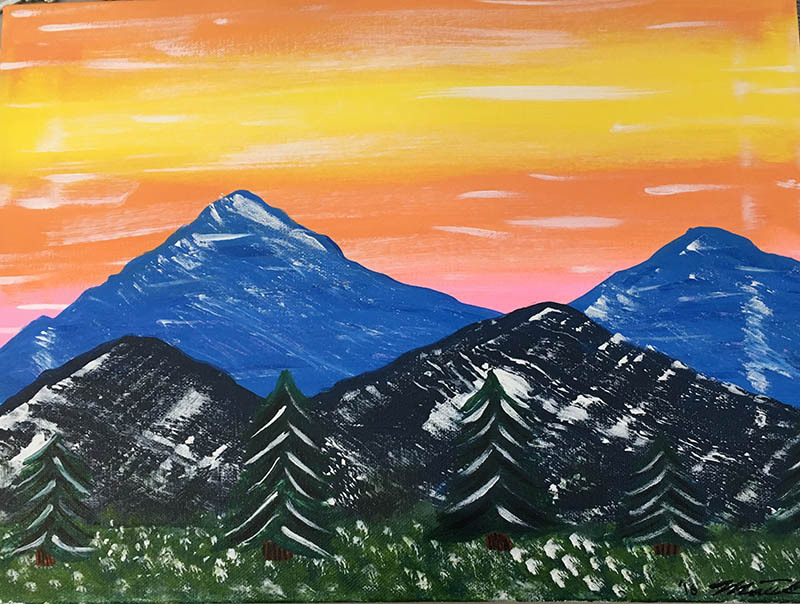 Please call the studio, for reservations (303) 470-0530 Highlands Ranch, (720) 328-2954 Castle Rock.